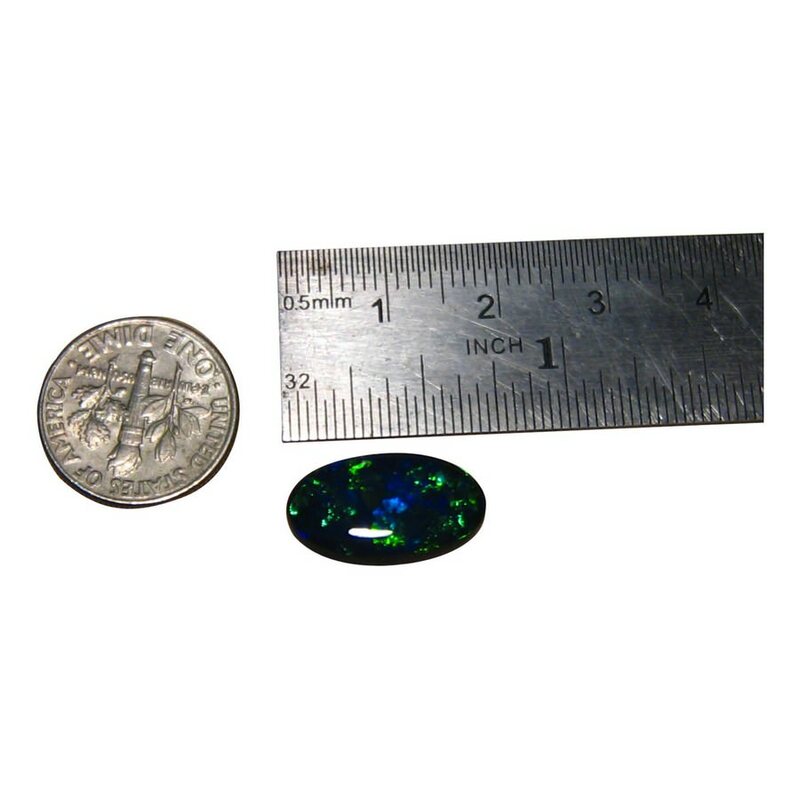 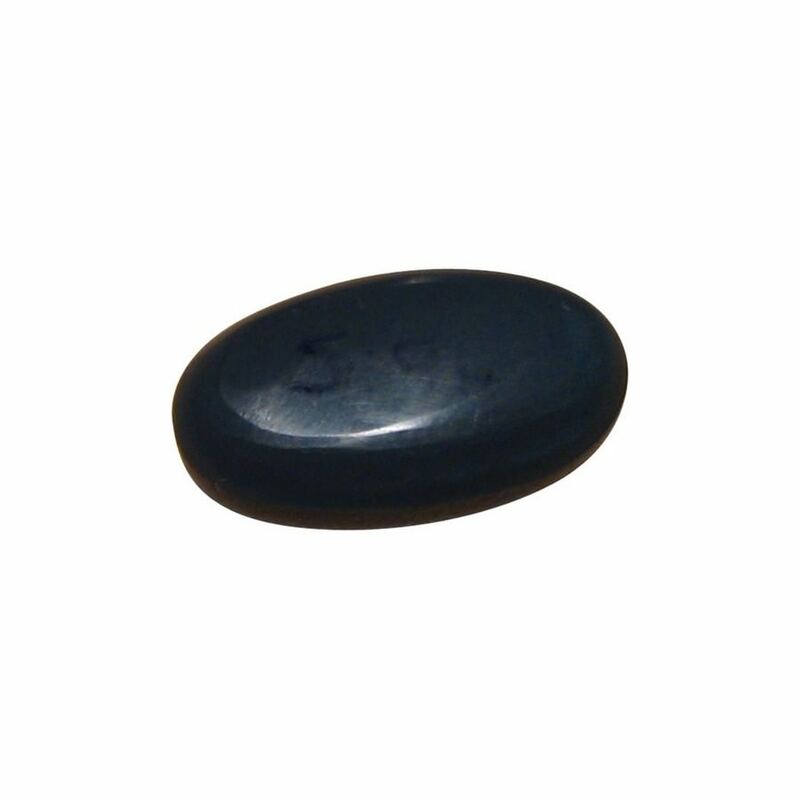 A stunning Black Opal stone mainly Emerald Green on an N1 body tone and ready to set in jewelry or for collecting. 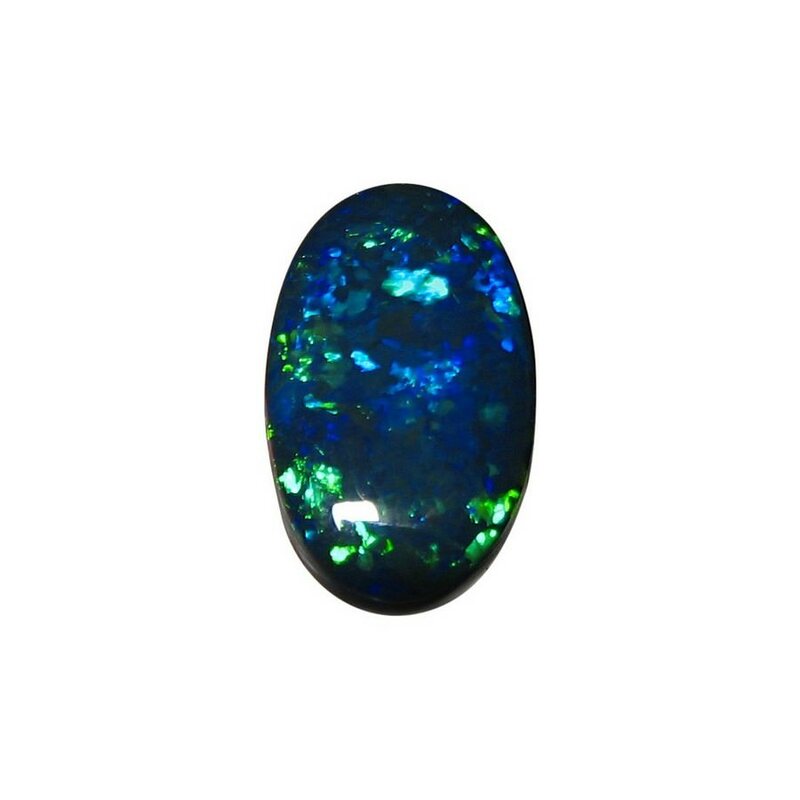 A Black Opal stone with the rich colors of Emerald Green and some Blue which stand out against the dark body tone and have a depth much like the stars at night. 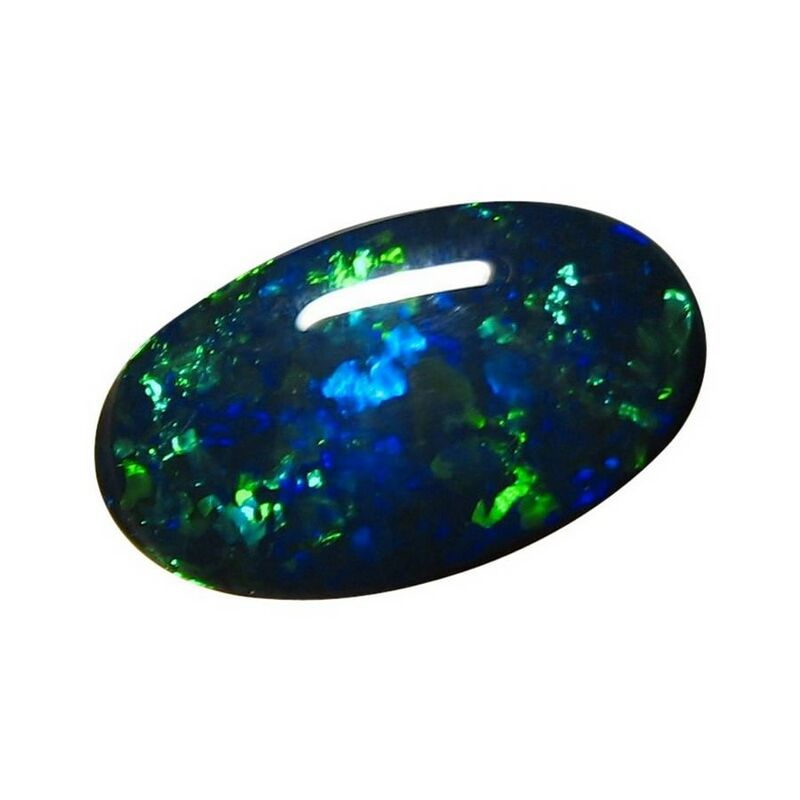 Oval in shape and weighing exactly 6 carats, the colors are very bright and lively which you will see in the video below. 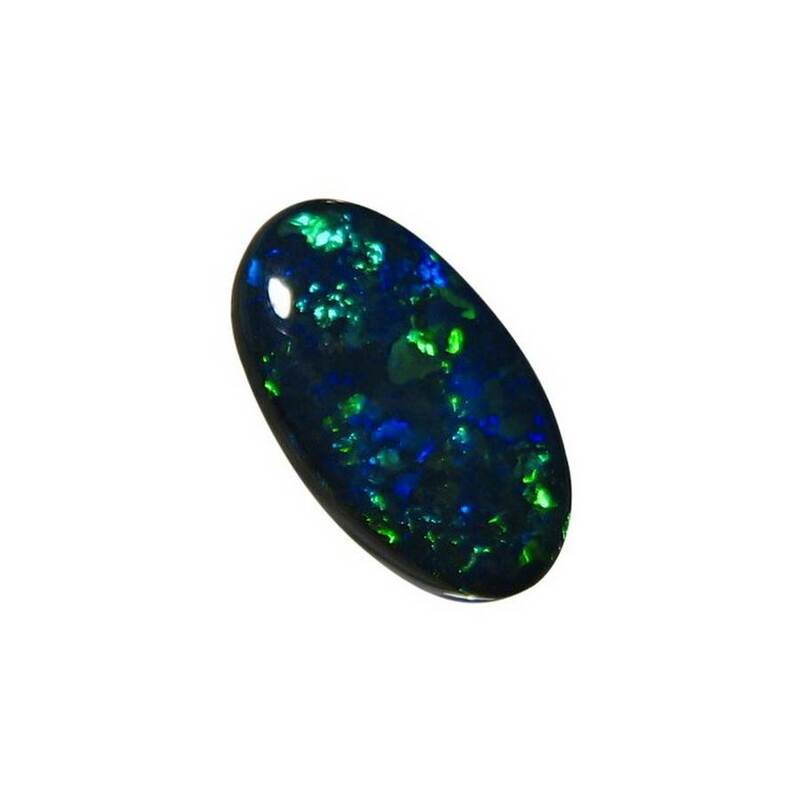 A true Australian Black Opal part of a retired miners stock and will be shipped at least two business days after purchase. 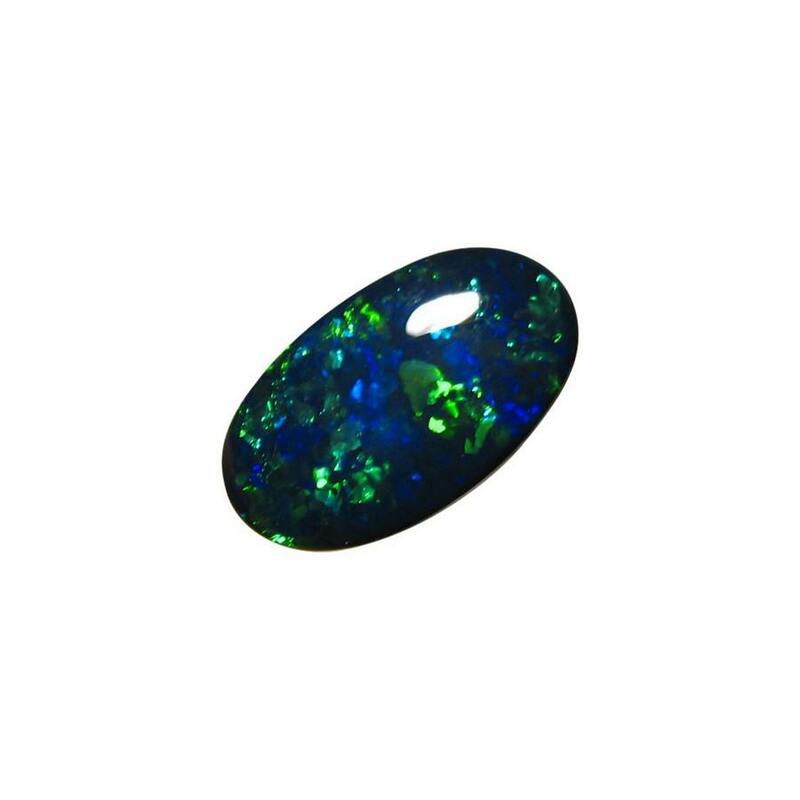 If you would like this Opal mounted into a custom made setting, contact through this product for assistance and a no obligation price quote.